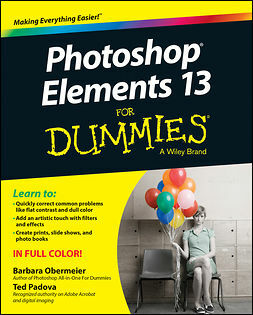 Photoshop Elements lets you edit and enhance your digital photographs and images with professional quality tools. 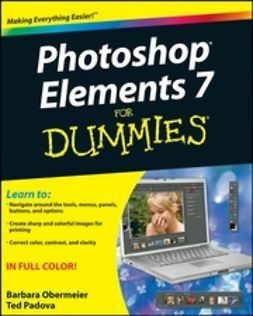 Whether you’re a professional photographer or a beginner, Photoshop Elements 7 For Dummies gives you the scoop on using this full-featured photo-editing program. 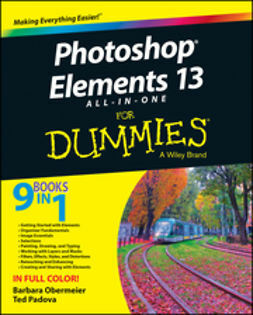 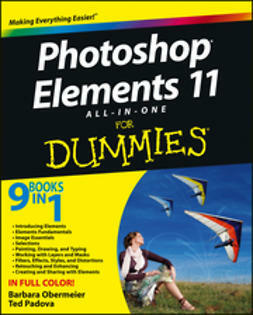 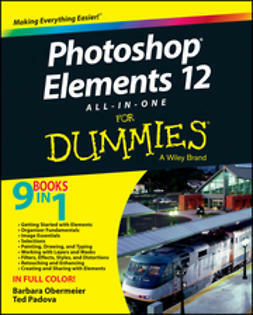 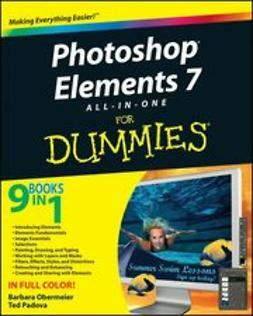 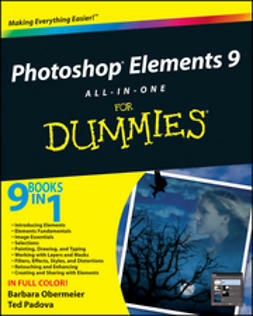 Photoshop Elements 7 For Dummies shows you how to use all the Elements of great image editing, management, and photo fun. 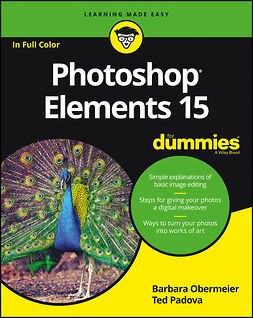 Whether you’re concerned about color profile embedding or just want to put your kid’s photo on a calendar, you’ll learn how with this book!